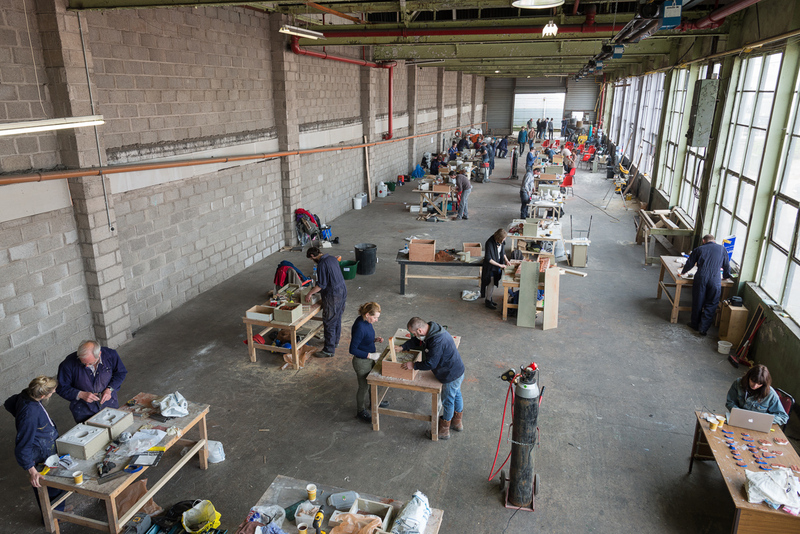 Following the success of the first IRON-R Project in 2012, the National Sculpture Factory in partnership with CIT/CCAD, are delighted to announce the hosting of IRON-R 2 in April 2014. The workshop will run from April Mon. 7th – Sat. 12th (9:00am- 6:00pm each day). 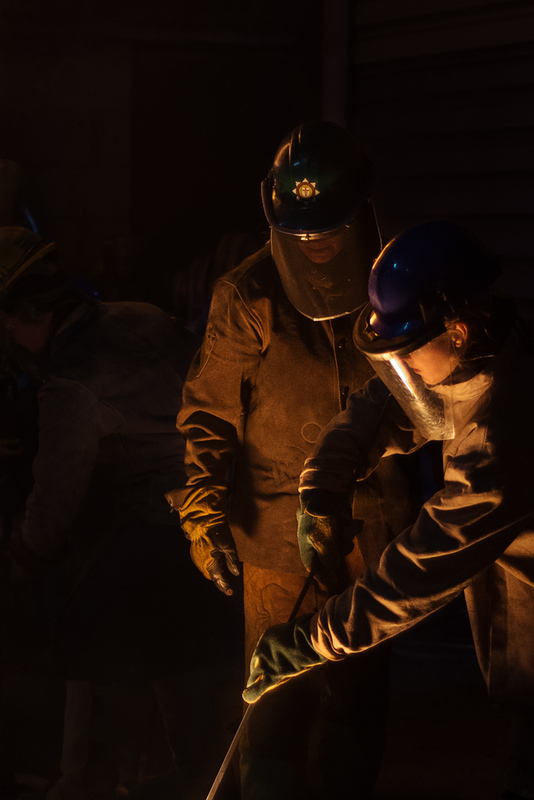 The primary aim of this ongoing project is to explore and engage with the often over looked medium of iron, this exploration is aimed at utilizing the medium in relation to contemporary ideas and debates that surround current sculptural practices. 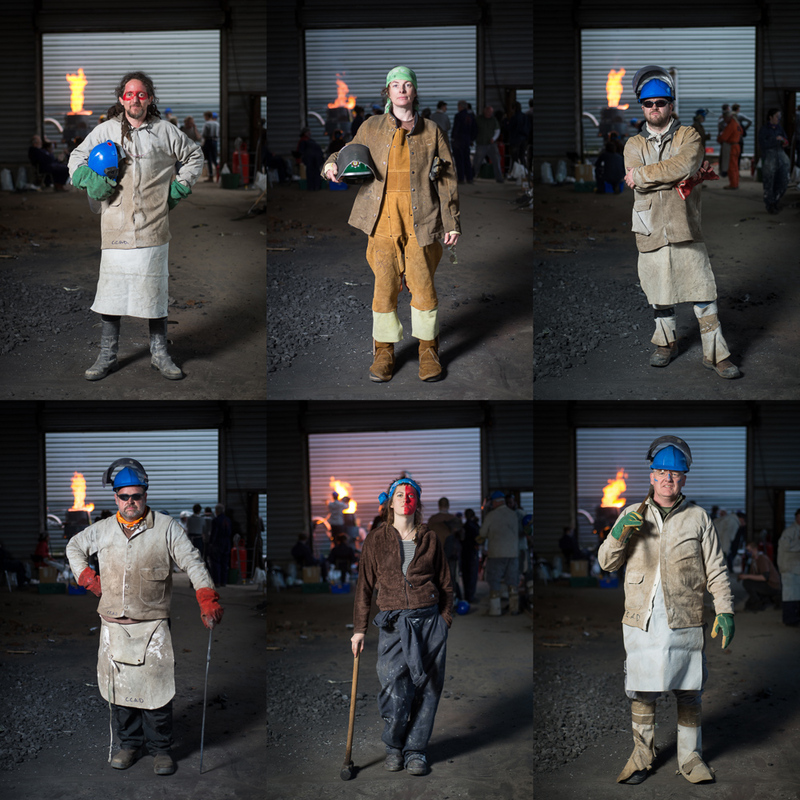 The IRON-R project, initiated and lead by artist and lecturer (CIT/CCAD) James L. Hayes, presents a rare opportunity for artists to take part in every step of the near-obsolete cast-iron process. The six-day intensive project will guide the artist through each step of the cast-iron process from sand-mould casting to charging the cupola and pouring the molten metal, all within the dynamic environment of the National Sculpture Factory.The project will be lead by world-leading cast-iron artists including Matt O’Toole (Savannah College Art and Design), Andy Griffiths (Carmarthen College) and James L Hayes (CIT/CCAD). 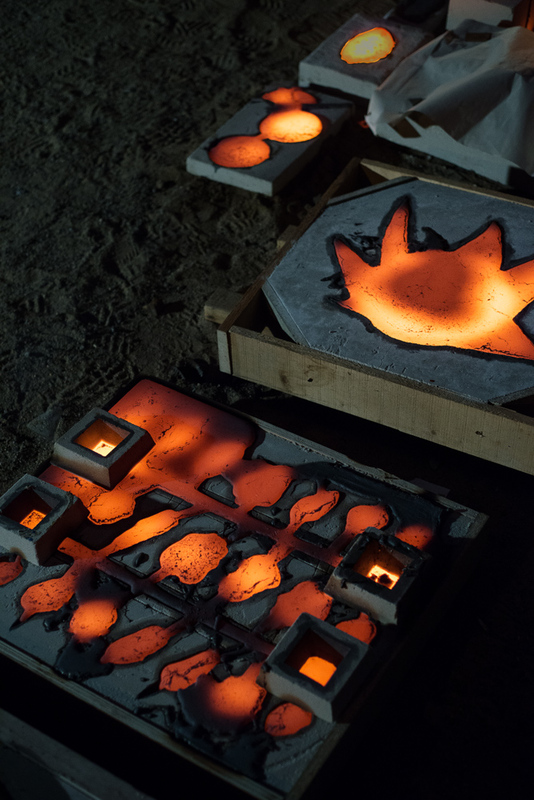 IRON-R presents a unique chance for visual artists to engage with the medium of iron and to expand the breadth of their practices by fusing their contemporary ideas and concepts with the traditional methods and processes related to iron-casting. 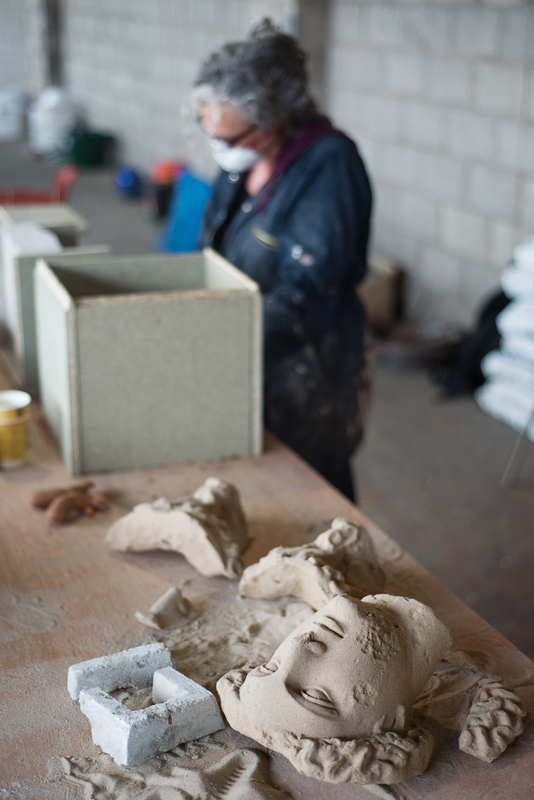 There will be range of cupola furnaces and all the artists will be taken through the entire sand-moulding process to then the molten metal pour and to finished work in the space of 6 days. 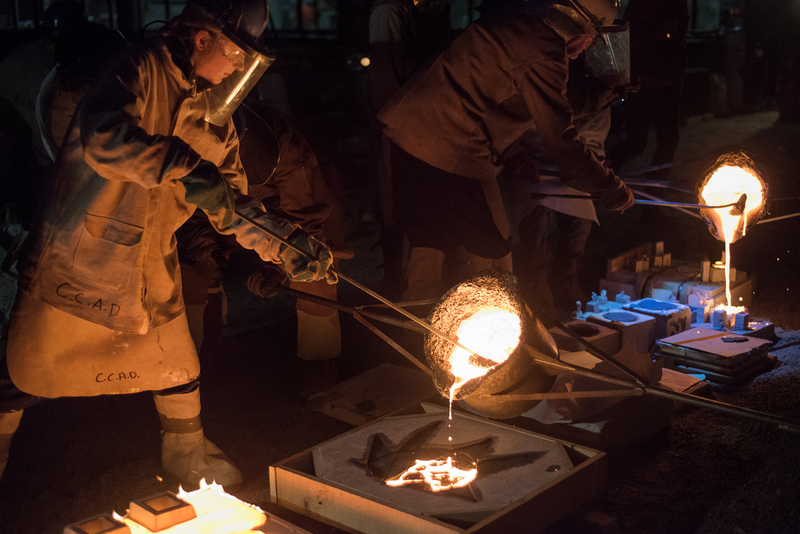 The workshop will be interspersed with keynote presentations and talks and mentoring from world-renowned professionals with vast experience in cast-iron sculptural practice. 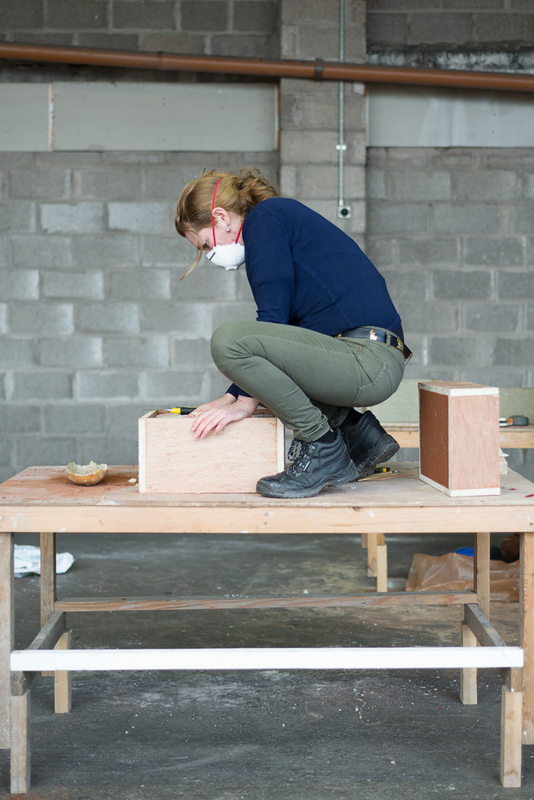 The project also employs the professional staff of CIT/CCAD and Coleg Sir Gar (formerly West Wales School of Art) and the project is designed to engender an open and interdisciplinary atmosphere with invited students from Coleg Sir Gar and CIT/CCAD, to work alongside professional Irish artists. Photography by Jed Niezgoda of venividiphoto.net.